Clean lines. Cozy textiles. 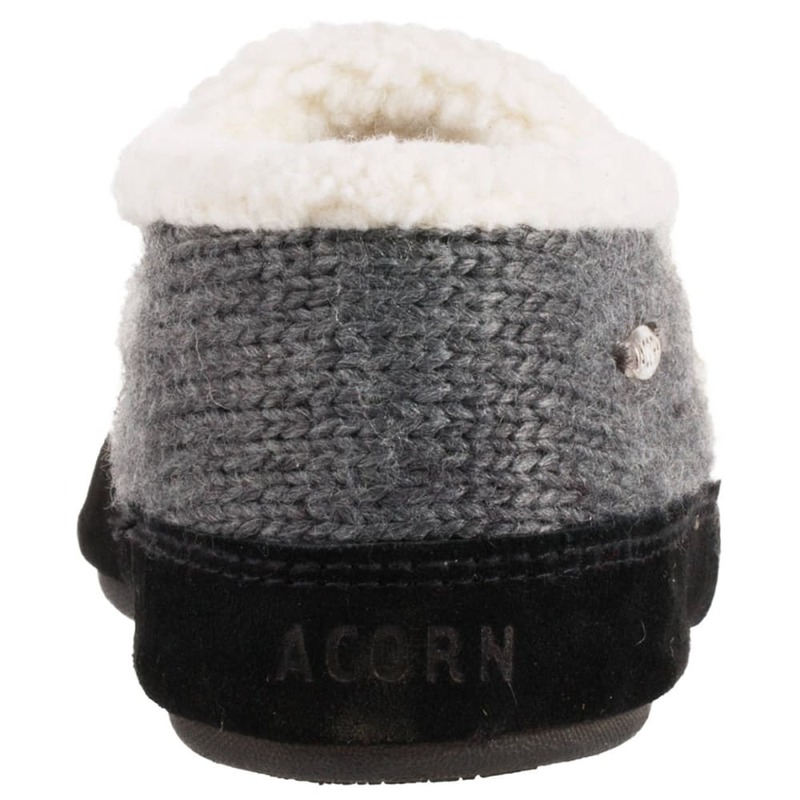 Inspired by Nordic colors and shapes, this classic Acorn Moccasin Slipper has been reinvented one distinguished thread at a time. 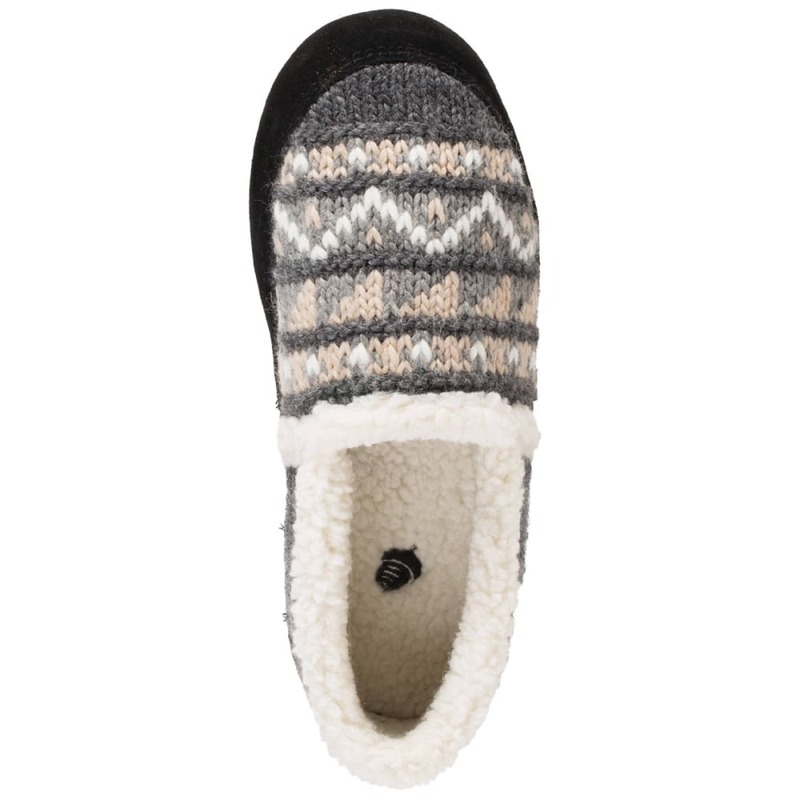 This supremely soft slipper is crafted with hand-stitched details and knit uppers, all lined with thick berber, so your feet are wrapped in ultimate warmth. 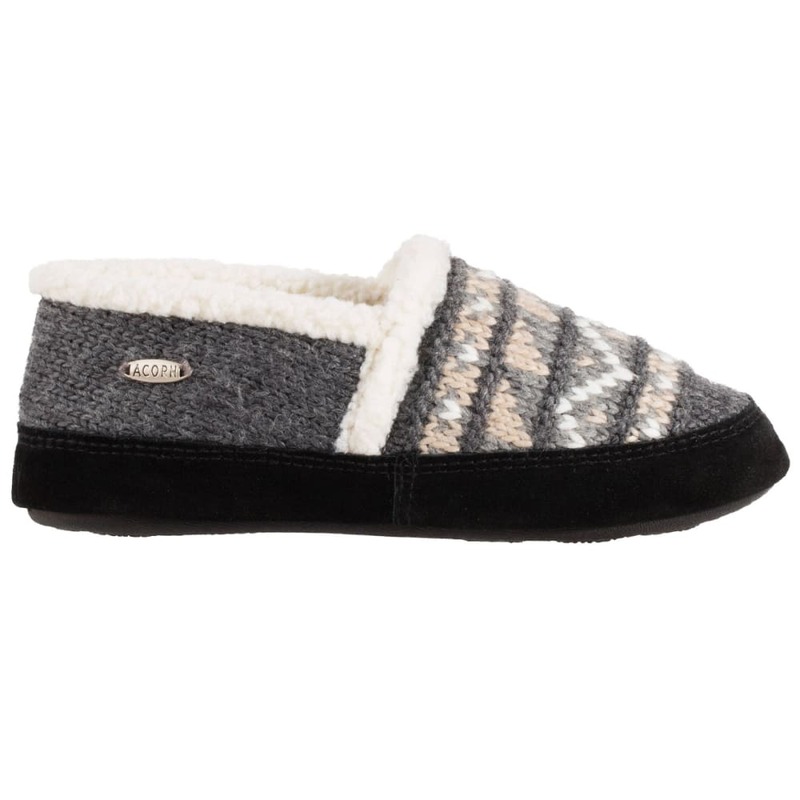 Proprietary memory foam Cloud Cushion technology delivers added comfort and support with each decadent layer. 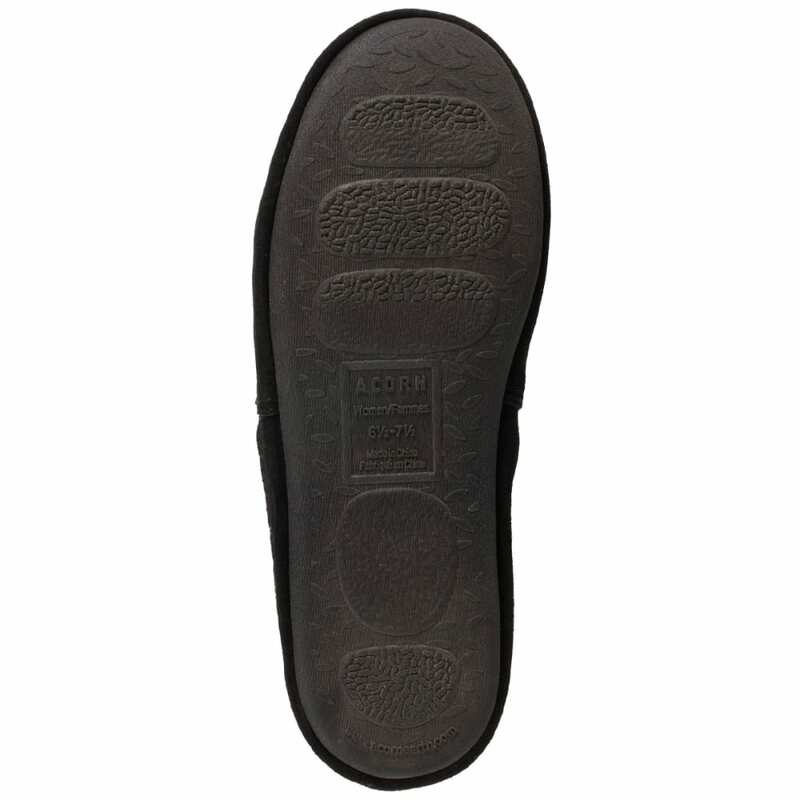 The exclusive non-slip rubber outsole and durable suede sidewall make indoor and outdoor wear easy with extra traction.